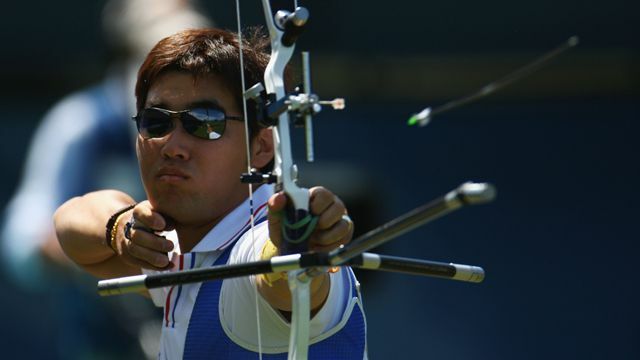 Im Dong-Hyun is an archer from South Korea. He is one of his country's best archers and has already competed in two Olympic Games. At this year's Games he is hoping to win his first individual medal for archery. Join Natalie in this week's video to find out more about Im Dong-Hyun and learn the phrase 'best hope'.